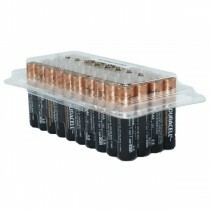 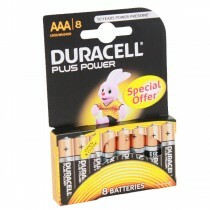 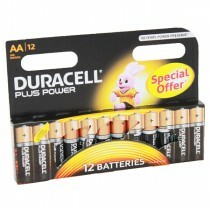 AAA batteries also commonly knows and ‘triple A’ batteries are a standard cylindrical size battery type. 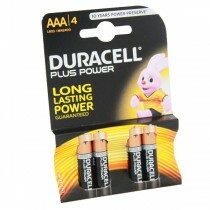 While smaller than a ‘double A’ battery, a ‘triple A’ delivers the same 1.5V of power. 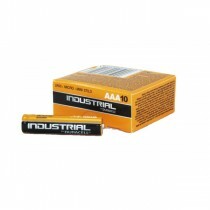 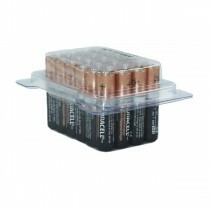 This reduced size makes it the common battery for use in slimline gadgets and small devices.